Electrical maintenance can bring a range of benefits and advantages for any company or business, in any industry. Electrical items suffer from wear and tear more frequently then you might think. And just because something is currently still working, it doesn’t make it safe. Small faults can cause big problems resulting in electrical fires and electrocutions. But electrical maintenance can help you stay one step ahead. 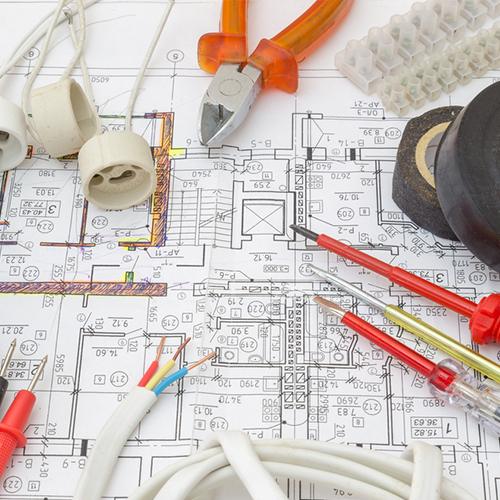 Here at Walker Electrical, we are Preston’s leading electrical experts. We work across the North West region, delivering a range of top quality electrical services for businesses and industries. As a result, we have produced this guide to the advantages of electrical maintenance for businesses. Save money- electrical maintenance can help you identify small problems and issues. This means that these can be repaired, before a larger problem arises, and the situation becomes much more expensive. For any business, large or small, saving money on costs is always an advantage. Safety in the workplace- it is a legal requirement for you to provide a safe working environment. This includes providing safe electrical items and circuits that are ready for use. Electrical maintenance can be used to prove how seriously you take your legal obligations, and it can also be effective for insurance claims too. Prevent failure- electrical maintenance can help to identify any minor issues that would not otherwise be noted. These minor issues are generally the start of a larger problem, and by identifying them early, and fixing the issue, you can prevent points of failure from occurring. These are the points where your equipment or machinery can no longer function, and you need to close for repairs. For more information or advice, get in touch with the professionals here at Walker Electrical.